The year of 2015 has certainly been one of big change. In May, I left the financial industry to pursue my dream of playing professional golf. I’ve spent the last 5 months working to elevate my golf game, putting in countless hours of practice and competing in tournaments throughout the summer as an amateur. The end goal, of course, to change my status from amateur to professional golfer for the 2016 season. 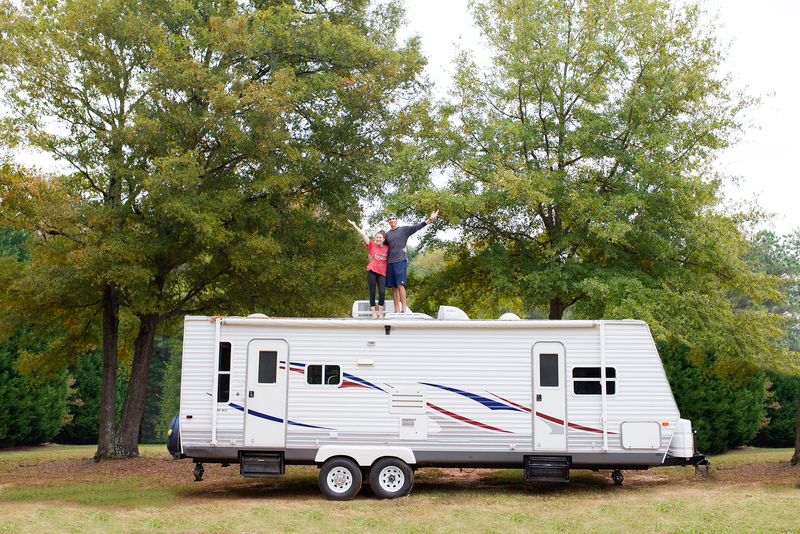 Now, you may find yourself wondering, “Why are Jordan & Brittany standing on top of a travel trailer (aka camper) in the above picture?” Well, continuing with the theme of change, we have decided to take to the road and live full-time in this 30-foot travel trailer! 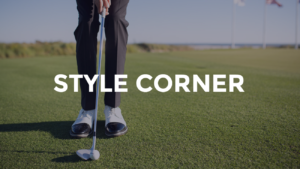 It’s no secret that professional golfers spend a lot of time on the road. 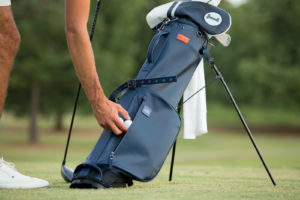 Whether on the PGA Tour, Web.com Tour, or any one of the many developmental “mini-tours,” a golfer can expect to live a somewhat nomadic lifestyle. Frequently checking in-and-out of hotels and living from a suitcase become the new normal. In lieu of hotel living, and after many prayers, endless hours of research, and lots of number crunching, we decided that full-time camper living was a way of life we wanted to pursue. Full-time camper living will allow us to travel together (including our dog, Ella) and offers us a unique perspective on how to live more simply. After all, we’ll only be able to bring what will fit in this 8-foot by 30-foot home on wheels! In January 2016, we set sail in our new home to head west. I will be playing primarily on mini-tours based in Arizona during the winter and spring months, so we’ll be spending a lot of time in the southwest. Plans for the summer months and beyond depend on a number of factors, but I’ll be sure to keep everyone in the know as details emerge. In between playing professional golf events, we will continue to visit and blog about great golf courses/resorts. 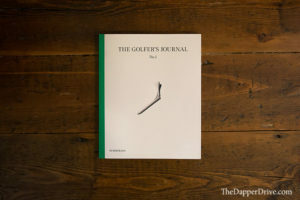 I’m excited to bring readers more content from golf courses in the western half of the US. We’re currently researching courses to play on our initial voyage from Charlotte to Scottsdale. Any suggestions on places to play on this trip (or in the western US), please let me know! We will be renovating the inside of our travel trailer over the next two months to update the space for full-time living. Stay tuned for a brief post of before and after pictures.